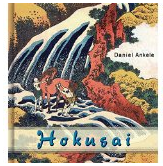 Ukiyoe are wood-block prints and original paintings drawn in the Edo Period (1603-1867). Ukiyo refers to the various lifestyles, manners and customs formed in the peaceful period under the administration of the Tokugawa Shogunate during the Edo Period. The main themes of ukiyoe include scenery, kabuki actors, sumo wrestlers, and yujo (courtisans): or depictions of scenes of daily life. 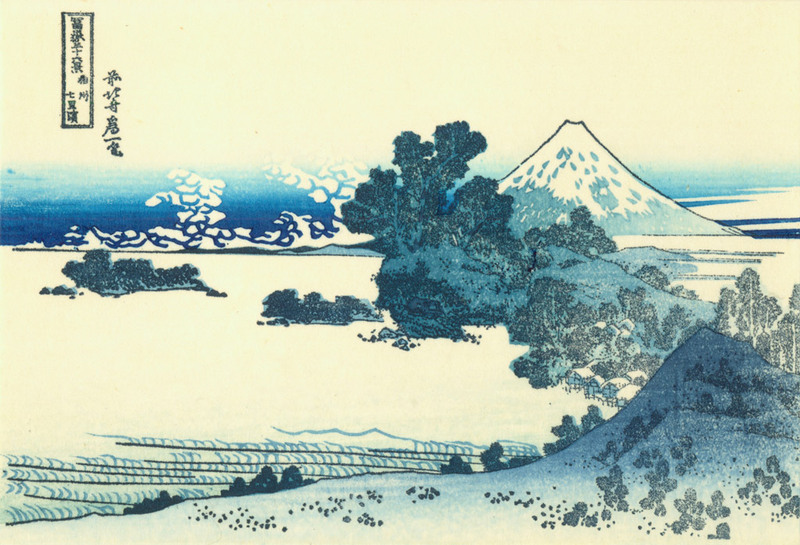 Nikuhitsuga, or original paintings, are produced one by one and thus were very expensive, but as wood block prints were reasonable, they were popular amongst the general public. However, the Japanese people did not recognize the artistic value of ukiyoe and so some were used as packaging material of chinaware exported to the West. Ukiyoe which crossed the sea, however, influenced impressionist artists (such as van Gogh) and art collectors and therefore gained high praise overseas. Having seen this, the Japanese people finally realized the artistic value of ukiyoe.